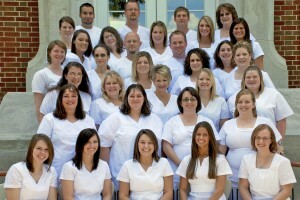 To work as a Nurse aide in the State of Louisiana, you must obtain the Certified Nurse Aide (CNA) certification. Individuals willing to work as CNAs in Louisiana must first get enrolled into a CNA certificate program that is approved by the Louisiana Department of Health and Hospitals (DHH). 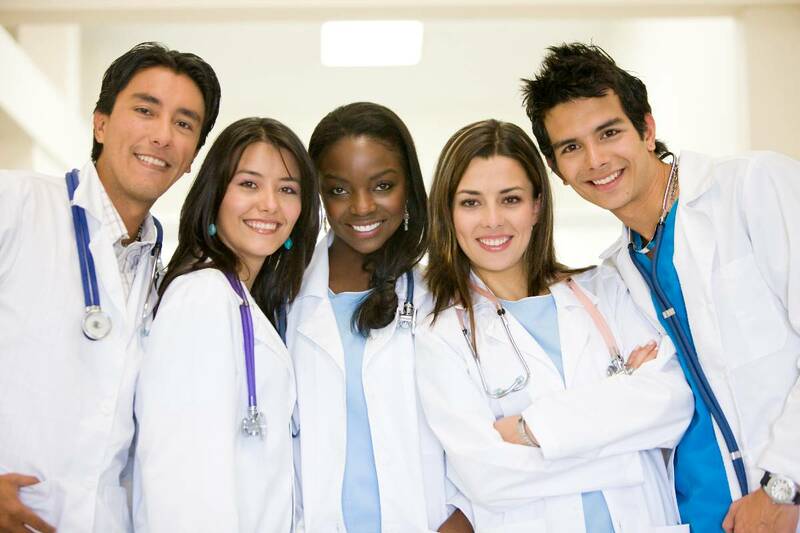 CNA certificate programs in Louisiana are offered through schools, hospitals, long term care facilities and other health care units that have been state approved. There are several quality CNA training programs offered in Louisiana that provide the basic skills and knowledge necessary for pursuing the nursing career. These CNA training programs must meet the requirement of a minimum 80 hours of providing instruction which must constitute of 40 hours of classroom instruction and 40 hours of clinical training. The clinical training is conducted under the direct supervision of a state approved and licensed nurse instructor. The class work covers the subjects like basic nursing skills, respecting patient rights, taking and recording vital signs, infection control and some additional skills like training for CPR. In addition, the CNA certificate program must include the 2 curriculums “Successful Nursing Assistant Care” and “How to Be a Nurse Assistant” opted by the state. Moreover a check on criminal background and current immunization records as well as a negative TB test result and valid id are other requirements to enroll into a CNA program. Students must be at least 18 years of age, however no high school degree or GED is needed for the enrollment. Upon graduation from this CNA training program, the next step is to successfully pass the State Evaluation issued by the state and managed by the National Council of State Boards of Nursing. The test contains two parts: written/oral and skills. The percentage marks for passing the written and skills parts are 70% each. The written part consists of 70 questions and is of two hour duration, while the skill part tests you on five nursing skills and is of 25 minutes. After you successfully complete these two parts, your name gets listed on the Louisiana Nurse Aide Registry and you are officially allowed to practice as a CNA in Louisiana. CNA Certification is valid for 24 months after registration. Central Louisiana Medical Academy, L.L.C.